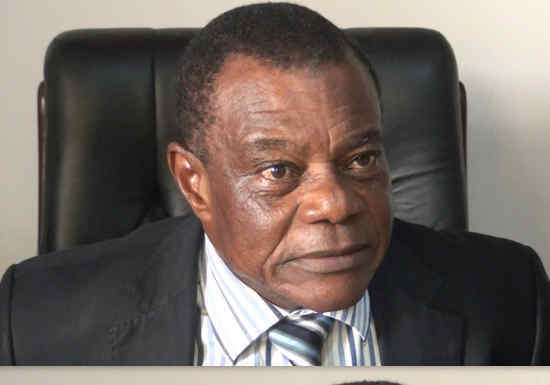 NCC president Peter Essoka said the media organisations and journalists were suspended from one to six months because of unprofessional conduct and refusal to respect norms and ethics of journalism. "When a journalist comes up with a newspaper article and says a certain minister is known to be running with the prime minister’s wife, how do you take that? It is indecent. It is indecent. And then he lists out that this minister is sleeping with this other minister, how does that help the society? It does not in any way. "The media are supposed to play a very, very important role in its development, but then when we take on trivial things and say rubbish about lots and lots and lots of things, it hurts the heart," Essoka said. Ministers, directors general, a lawmaker and a former army general had written to the NCC complaining their rights were abused by the journalists' reports. But Journalist and IPS correspondent Mbom Sixtus said since its creation the NCC has been used as a tool to punish journalists.